Even though I&apos;m more of a single-serving makeup kind of girl, there&apos;s something about a pretty palette that makes me swoon. But it&apos;s not just their obvious cuteness that gets me. I look at their expertly coordinating shades, all organized in neat little rows, and imagine that using them will make my life equally organized and therefore better. Anyway, to celebrate spring&apos;s impending arrival (let&apos;s hope! ), here my top 10 picks. Most (all?) are limited-edition, so run; don&apos;t walk. 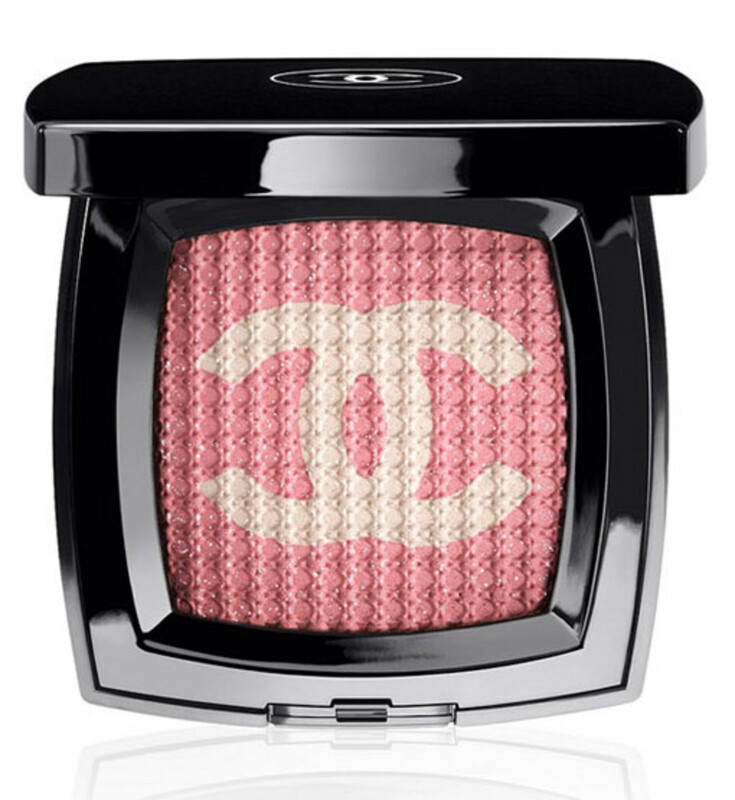 Obviously we want this; I mean, it&apos;s Chanel. But aside from that, here&apos;s a fun factoid: this palette is part of the limited-edition Knightsbridge collection and thanks to our Commonwealth hookup, we&apos;re the only ones who are getting it in all of North America (it&apos;s exclusive to Holt Renfrew). (Sorry, Americans! I&apos;ll try not to rub this in.) It&apos;s a must-own for Anglophiles—it was created to celebrate 100 years of Harrods—but it&apos;s also very wearable. 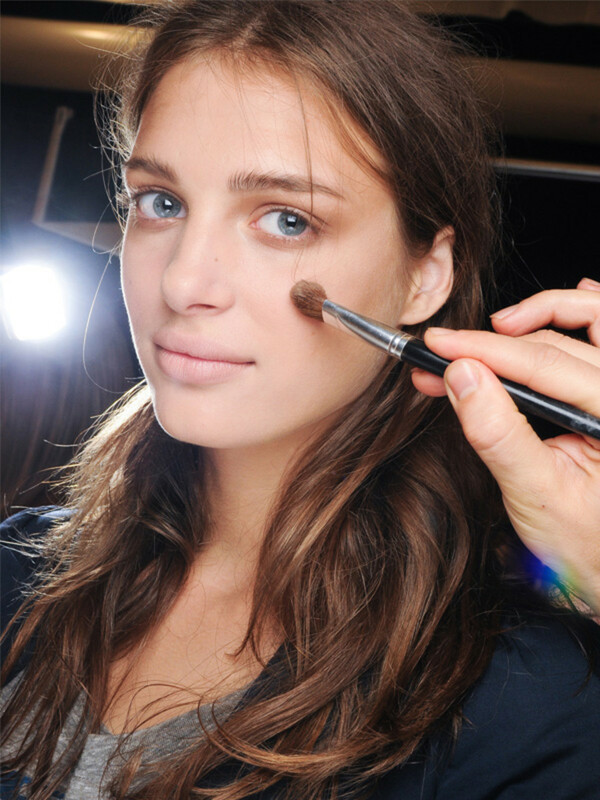 I let a Chanel makeup artist apply it on me at the launch, and it gives you a rosy glow with a hint of subtle shimmer. 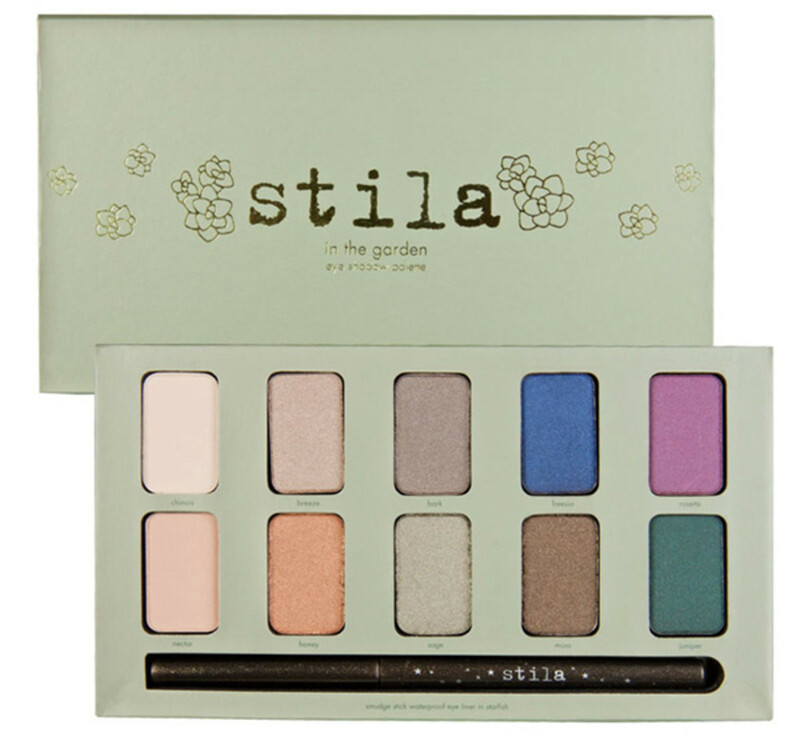 Suddenly, everyone&apos;s buzzing about this palette... including me. 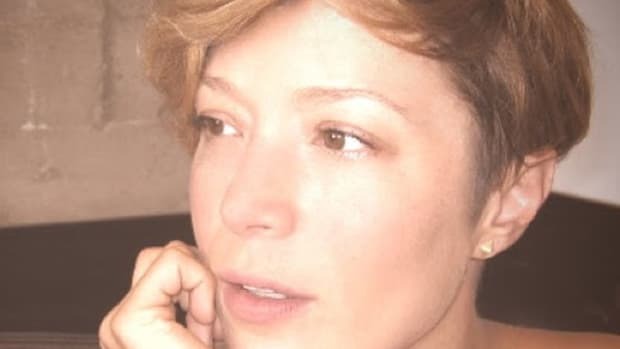 Now, I don&apos;t have the eye shape to handle much eyeshadow (there&apos;s just no point; everything disappears in the crease on me) but if you do, it&apos;s a wise investment. 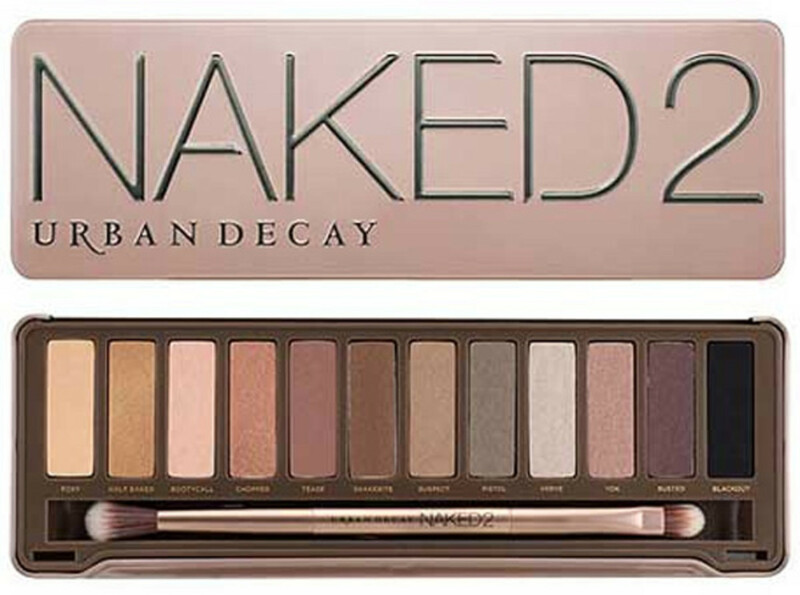 I like the shades better than the original Naked palette—they&apos;re a little more wearable for peeps like me with cooler- or neutral-toned complexions. Don&apos;t let the bright colours on the far right throw you off. 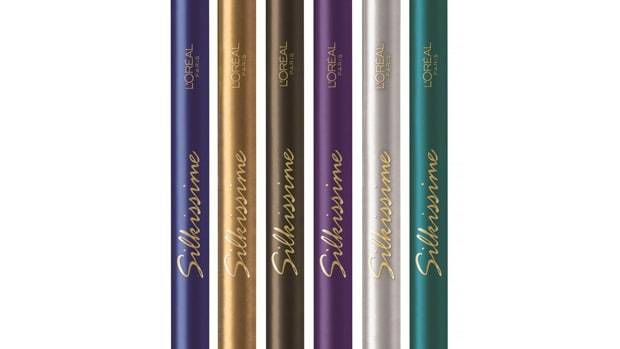 They&apos;re actually brighter in this image than in my real-life sample... and you&apos;re also getting seven totally neutral, wear-anywhere shades (two are flat; five are shimmery). PLUS a waterproof eyeliner. Do I have to tell you that this is great value? Dear Benefit: Not.Cute.Enough. If you&apos;re a sucker for these things, they&apos;ve gone and done it again: this time, an adorable little kit filled with holiday beauty essentials. 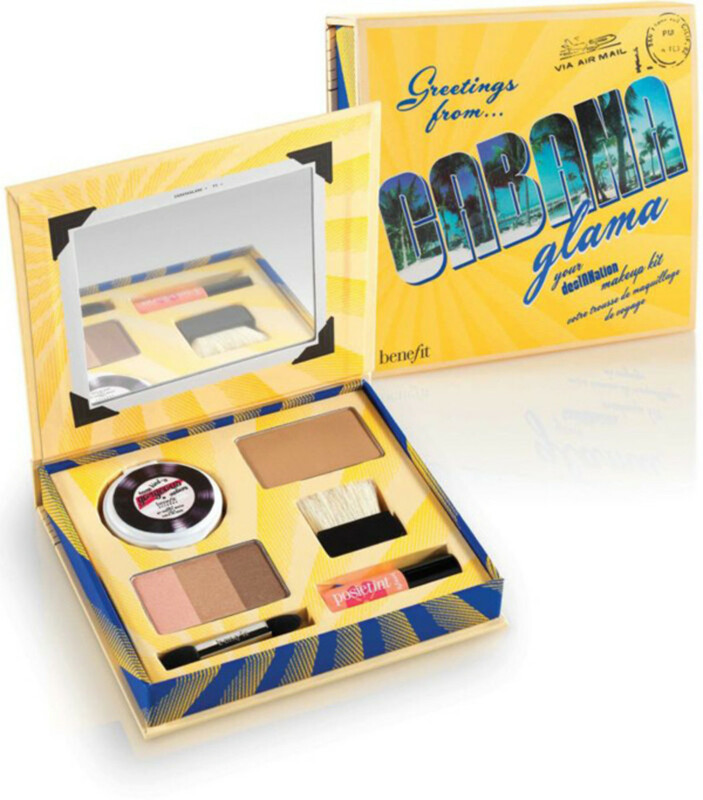 You get Hoola bronzing powder, Posietint stain, Some Kind-A-Gorgeous Foundation Faker and a three-colour eyeshadow palette. So this is for eyes. And I KNOW. I don&apos;t generally recommend hot pink for that, er, region. 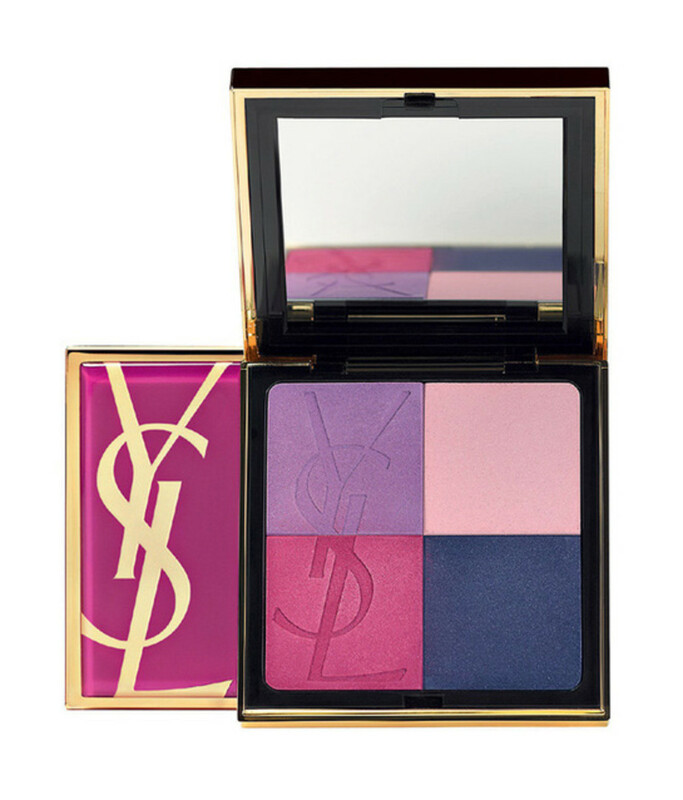 However, it IS YSL, the theme is CANDY, and it looks like an objet d&apos;art in their inimitable fashion.... Plus! The Glitter Geek has some great pics of how to wear it. 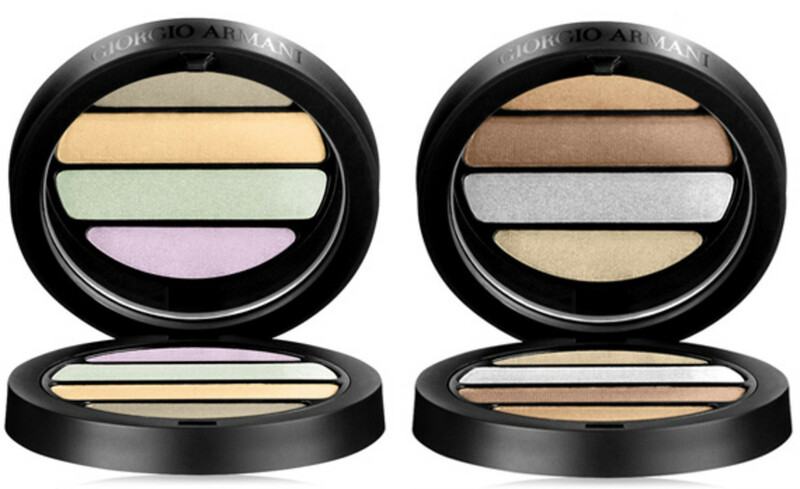 I don&apos;t know if you&apos;ve ever tried any makeup from Giorgio Armani, but let me tell you: nothing ever disappoints. Mainly because the textures are INSANE. I can&apos;t decide which one I like better: the soft pastels with antique gold (on the left), or the metal mix (on the right) of gold, copper and silver. Either way, it&apos;s a win-win situation. I think I want this the most. (And of course, it&apos;s the one I don&apos;t have.) Why? Let me count the ways. 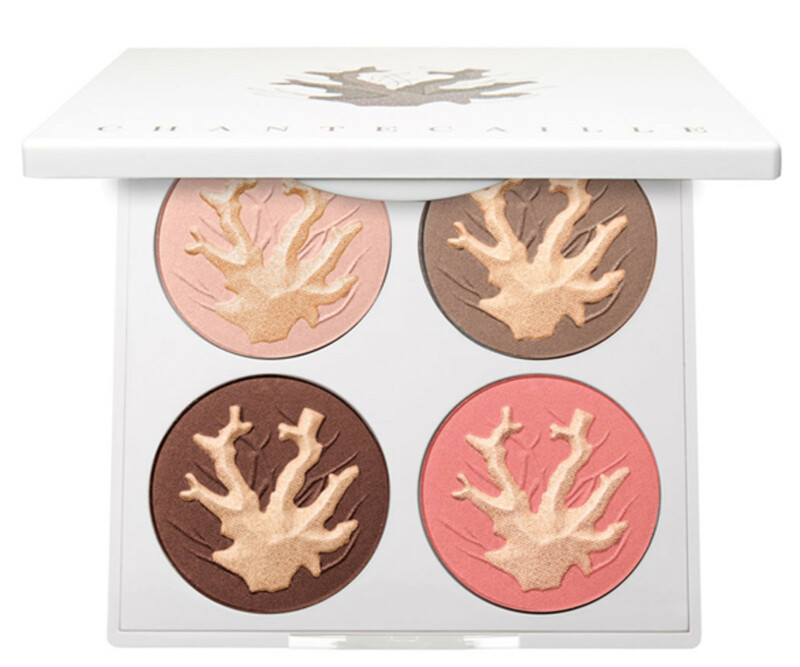 Not only is it gorgeous to look at, but the colours are universally flattering (there are three shadow shades, a blush and of course the shimmery highlighter in the form of the coral branches). Best of all, five percent of the proceeds benefit the Marine Conservation Institute in an effort to protect 10 percent of the world&apos;s oceans by 2020. Clarins is making some cute stuff these days. 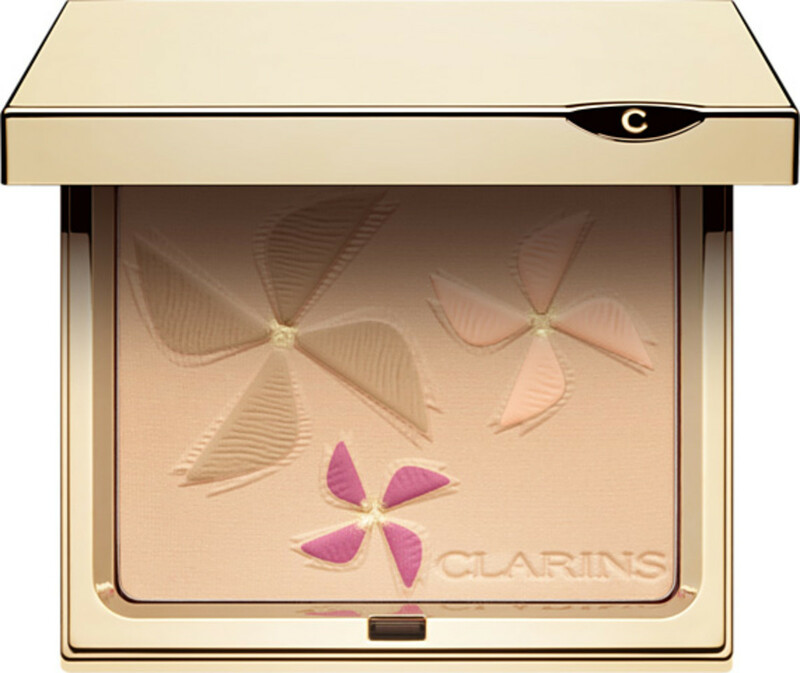 This is a face powder, available in three shades, which promises to both illuminate AND mattify your complexion. Sweet. 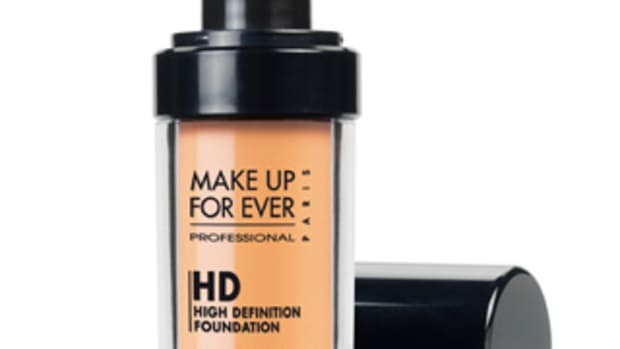 Do you prefer your makeup in single servings or in palette format? 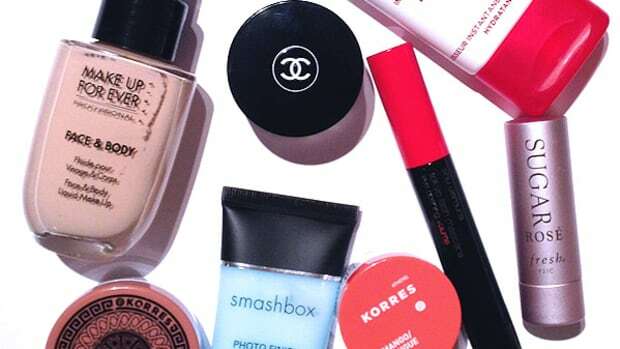 What other makeup is on your spring wish list?